A plumbing emergency requiring an emergency plumber in Hollywood FL can occur at any time, which could leave you completely overwhelmed. In other cases, a minor issue can become a major issue if left neglected. Only a qualified plumbing company should be contacted to handle plumbing issues. Although it may be tempting to “do it yourself”, this could end up costing you more and even make things worse. A professional plumbing company has the expertise and resources to repair minor and major plumbing issues. 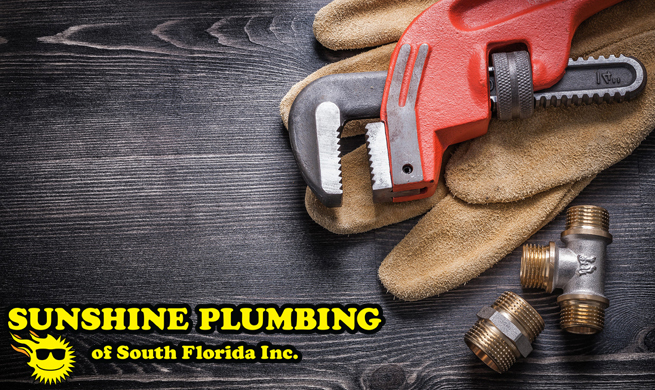 Sunshine Plumbing of South Florida provides customers with professional plumbing services that can directly address plumbing issues that can arise. As an emergency plumber, the South Florida community has come to rely on us when dealing with commercial and residential plumbing issues no matter how minor or major. By hiring a professional emergency plumber in Hollywood FL like Sunshine Plumbing, you can rest assured that our expert plumbing technicians will be able to diagnose the problem and properly fix it. As previously mentioned, plumbing issues can develop seemingly out of the blue and are often a nuisance. The problem with ignoring a minor nuisance is that it often grows into a major issue that will cost far more money and effort to repair. That is why it is extremely important to never ignore a plumbing issue and instead quickly contact a professional plumbing company to address the issue. This is also true if you only require a simple installation. 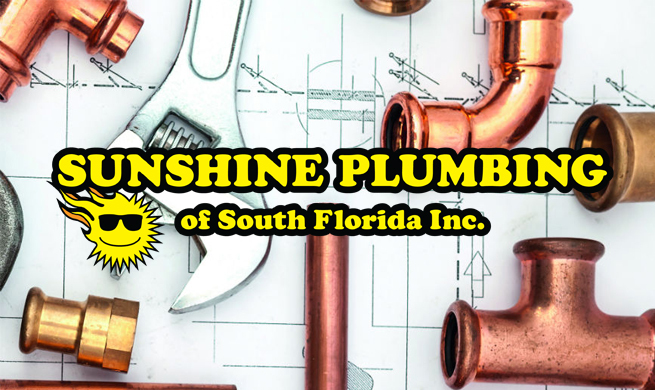 By providing high-quality professional plumbing services to our customers, Sunshine Plumbing has become the best plumber in Hollywood FL. Our expert plumbers understand that even a leaky pipe can cause your water bills to rise while slowly damaging the rest of the plumbing in the building. We value our customers and work to ensure they get the most value out of their investment. 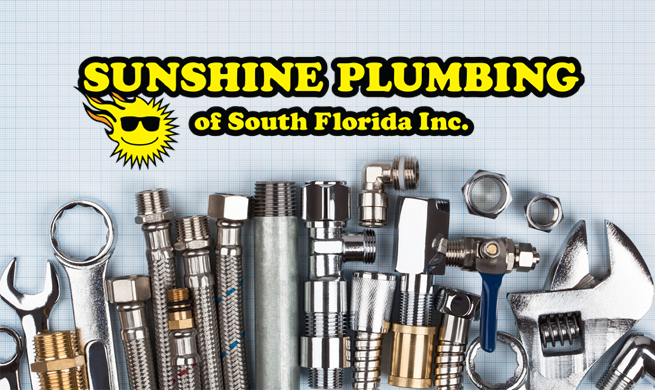 Sunshine Plumbing is the premier emergency plumber in Hollywood FL and has been trusted by the Broward County community so much so that we are proud to have been named among the top plumbing companies in South Florida. Feel free to contact us today to receive a free an estimate and schedule an appointment with us. No matter your plumbing needs we are happy and committed to providing high-quality solutions.